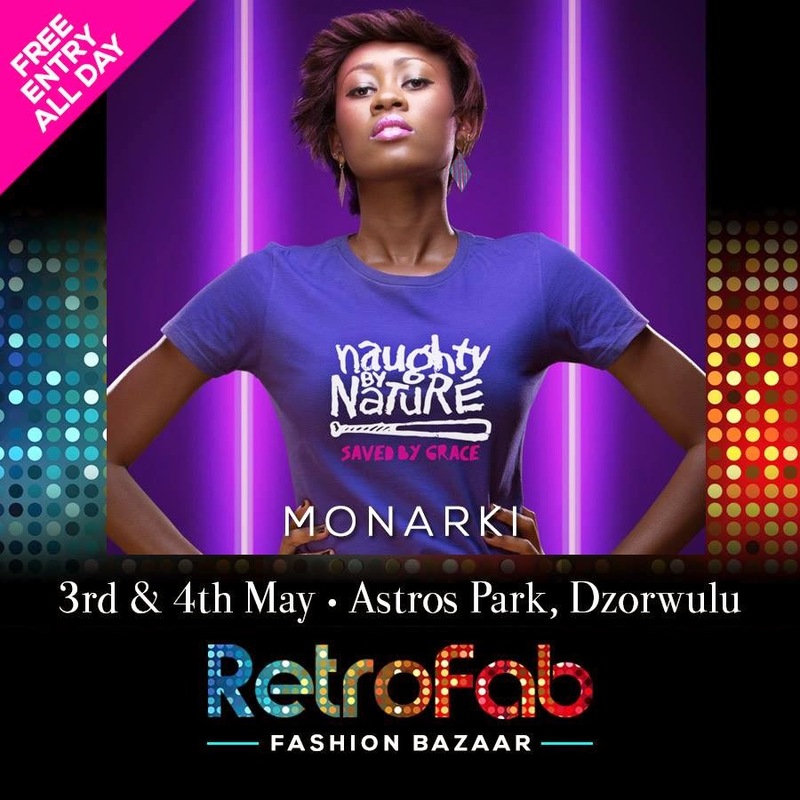 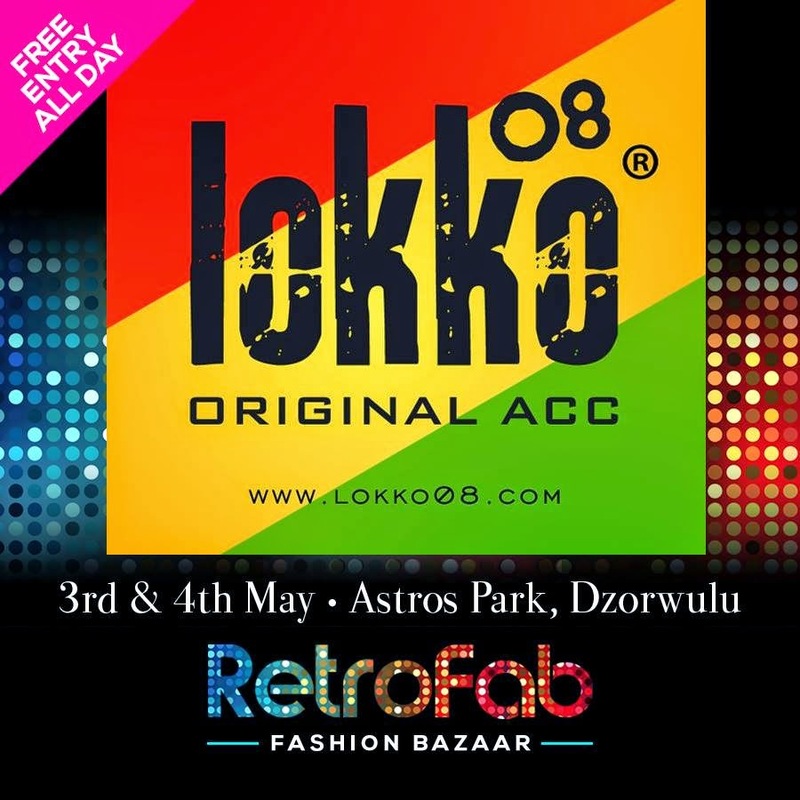 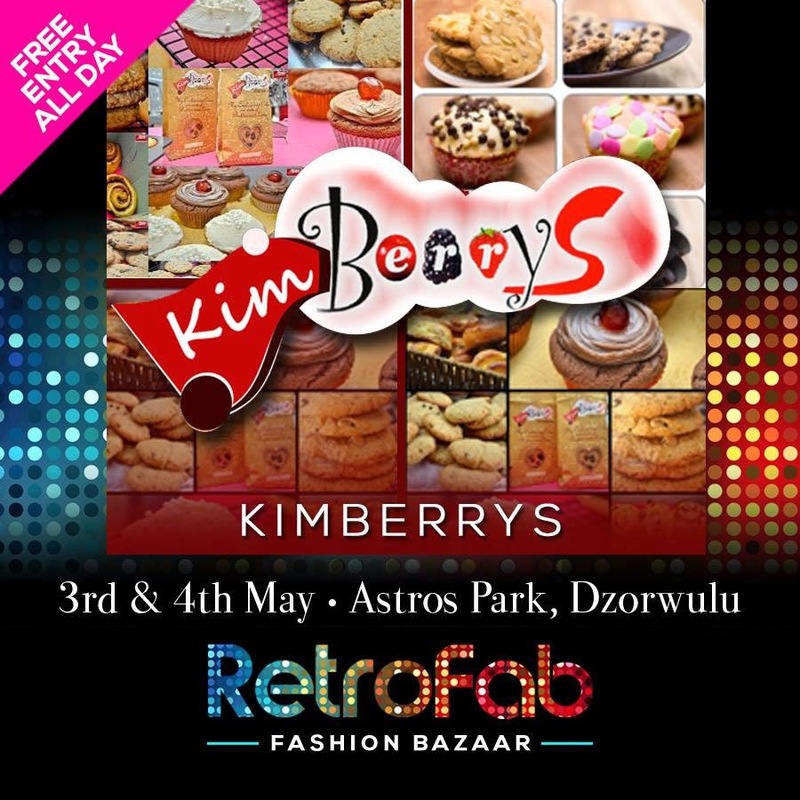 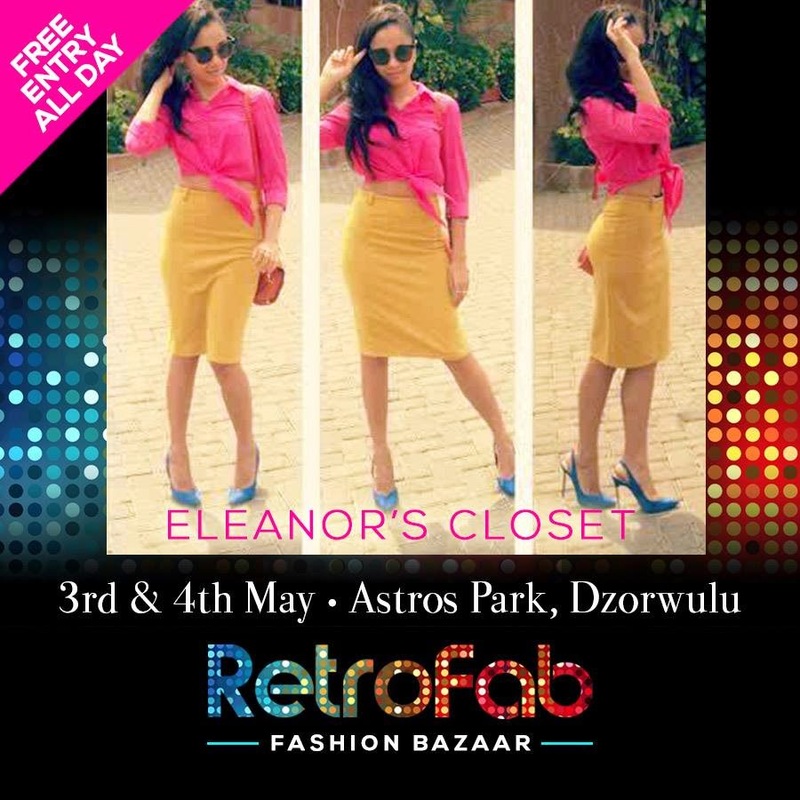 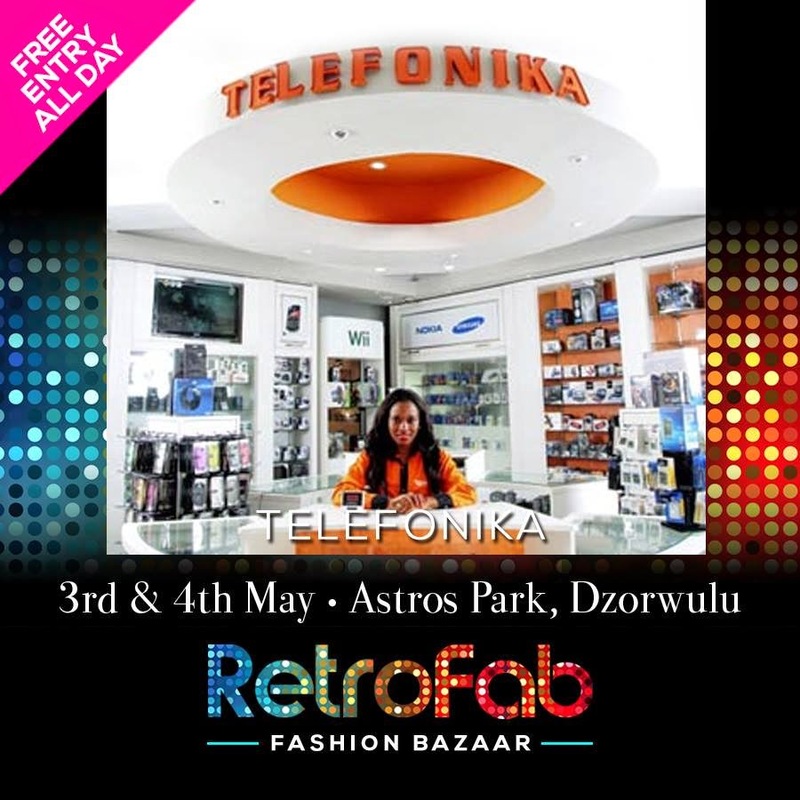 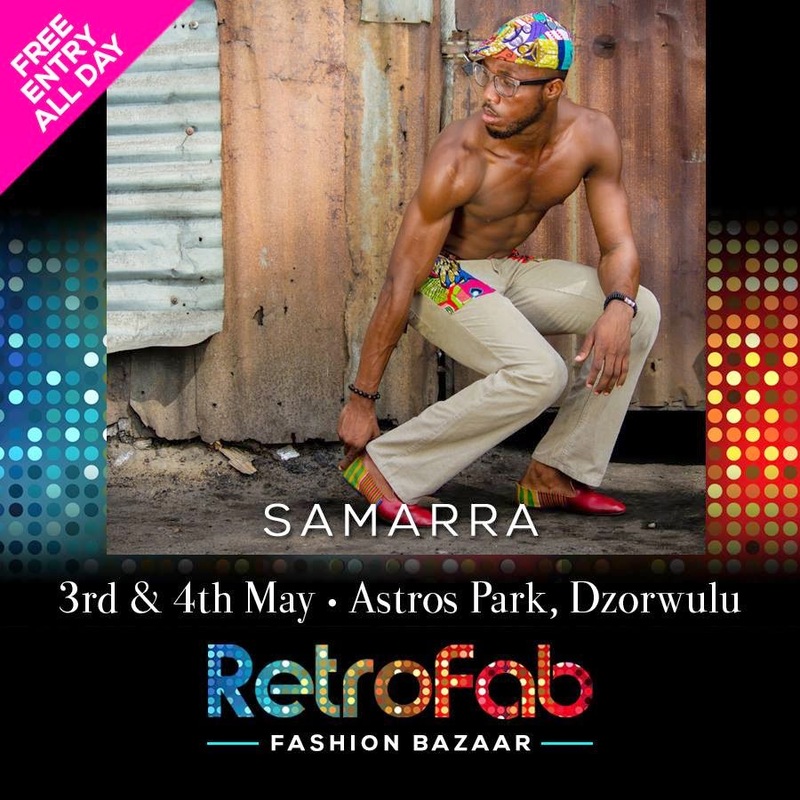 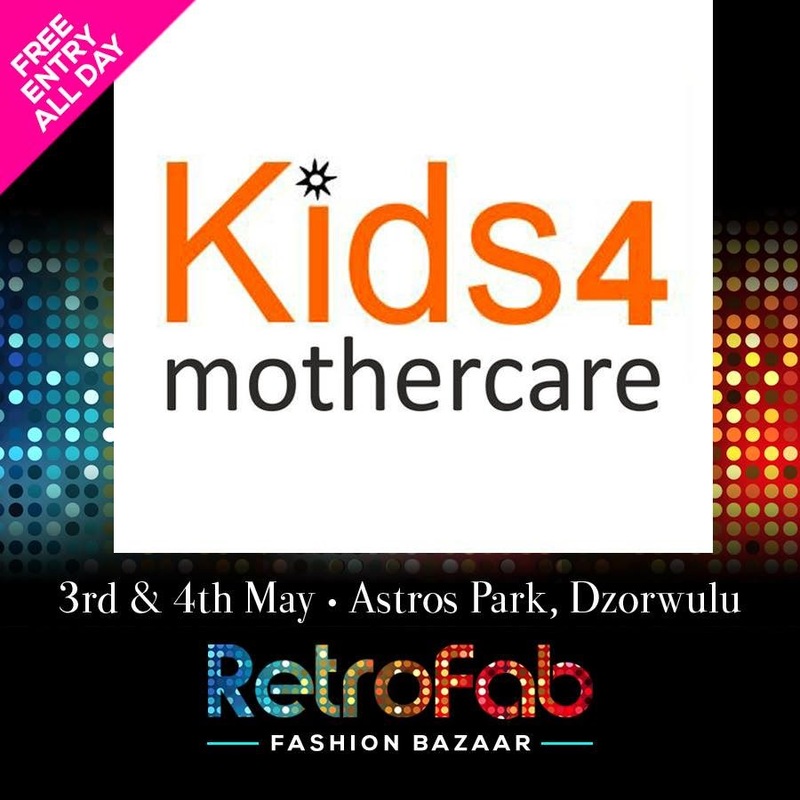 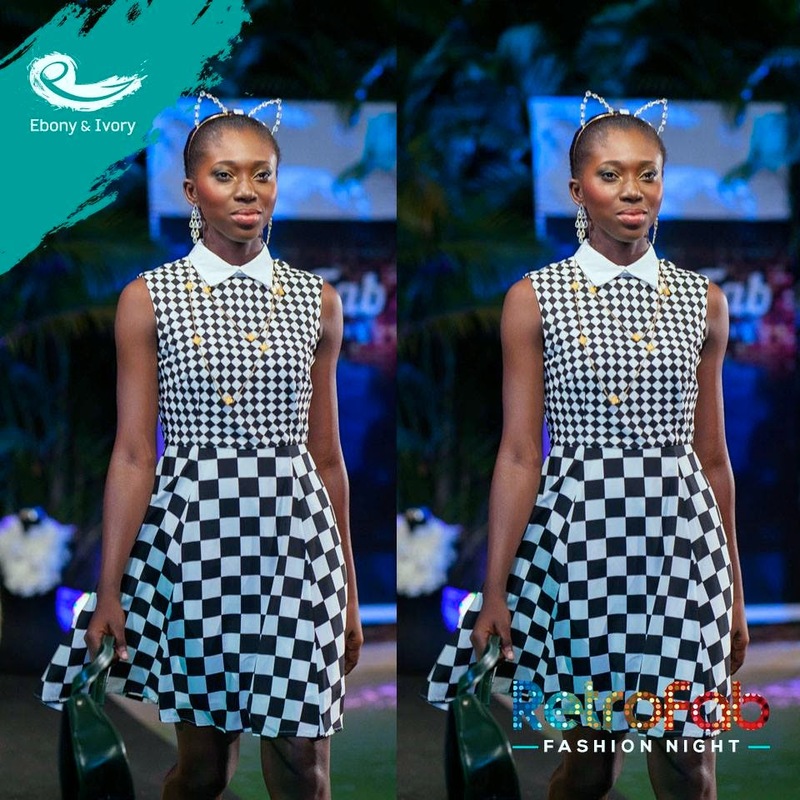 Ebony and Ivory Productions Ltd., is pleased to announce its next event, a three-day affair scheduled for the 2nd of May (fashion night), 3rd and 4th of May (fashion bazaar) 2014, dubbed Retro Fab Fashion Weekend. 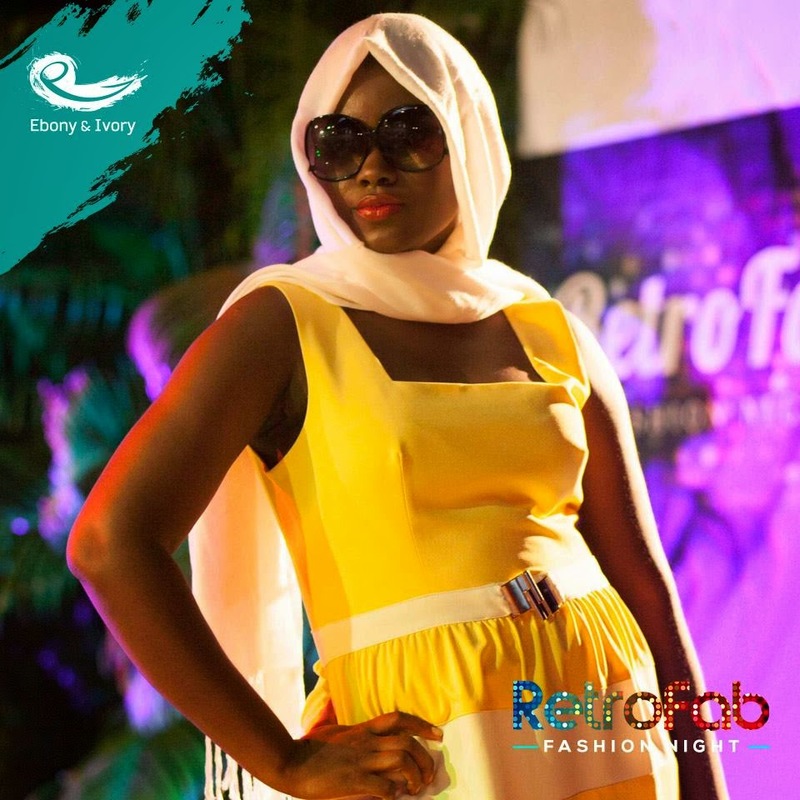 After a successful first run last October, where we out-doored Retro Fab with successful two-day events comprising a Catwalk Show and a Sales Bazaar, we have decided to ride on the wave of our success and produce a bigger and better version of the original Retro Fab. 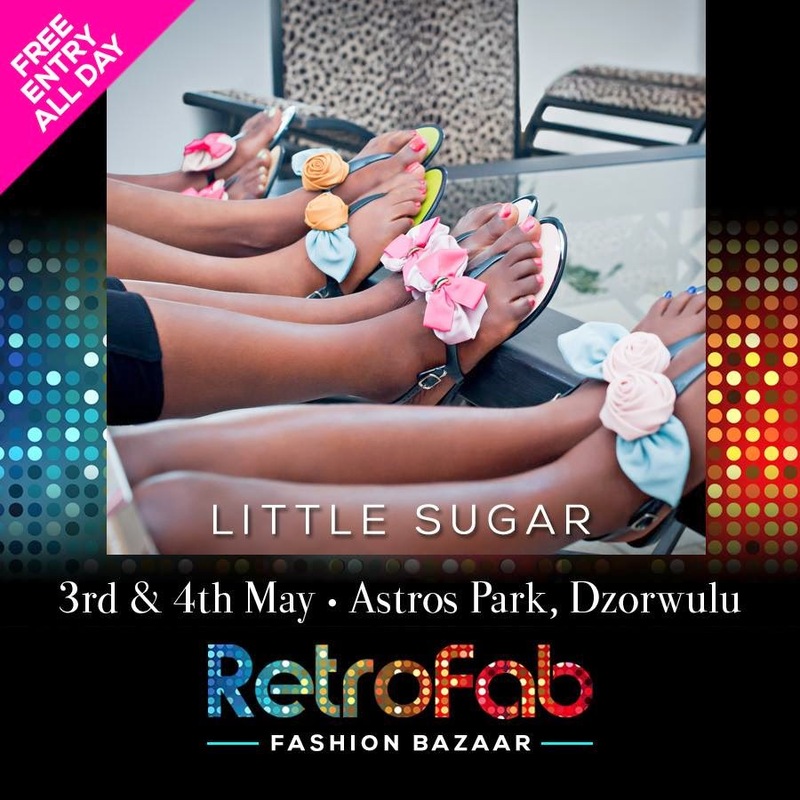 After the very positive reception of the maiden edition, we are determined not to disappoint. 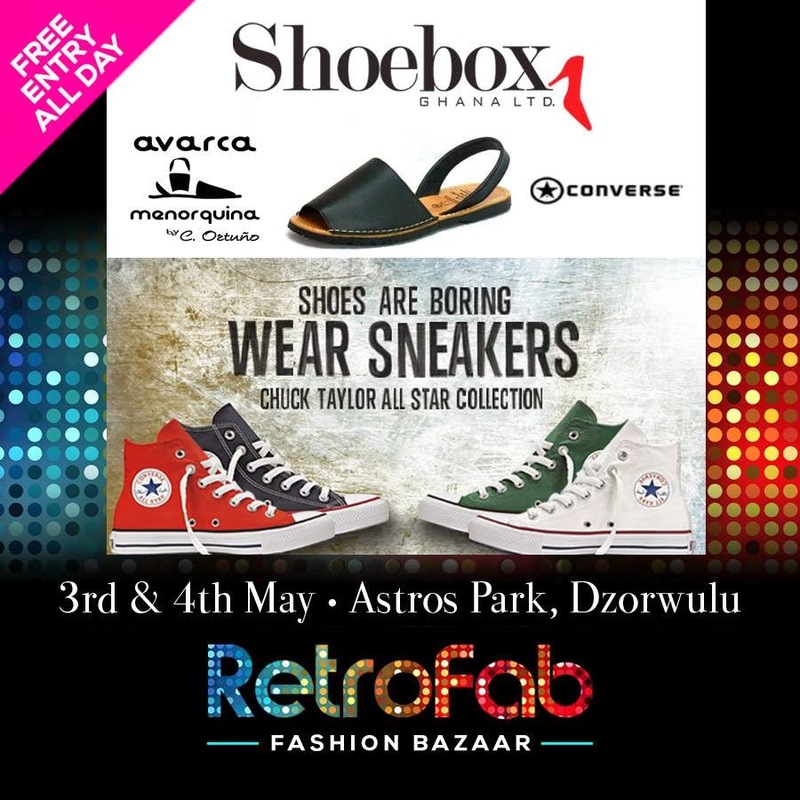 The event will bring together some of Ghana’s most celebrated boutiques and fashion brands, and for shoppers to converge at a destination where they can be able to see, touch, and feel the garments and articles on display from the various boutiques and fashion outlets! 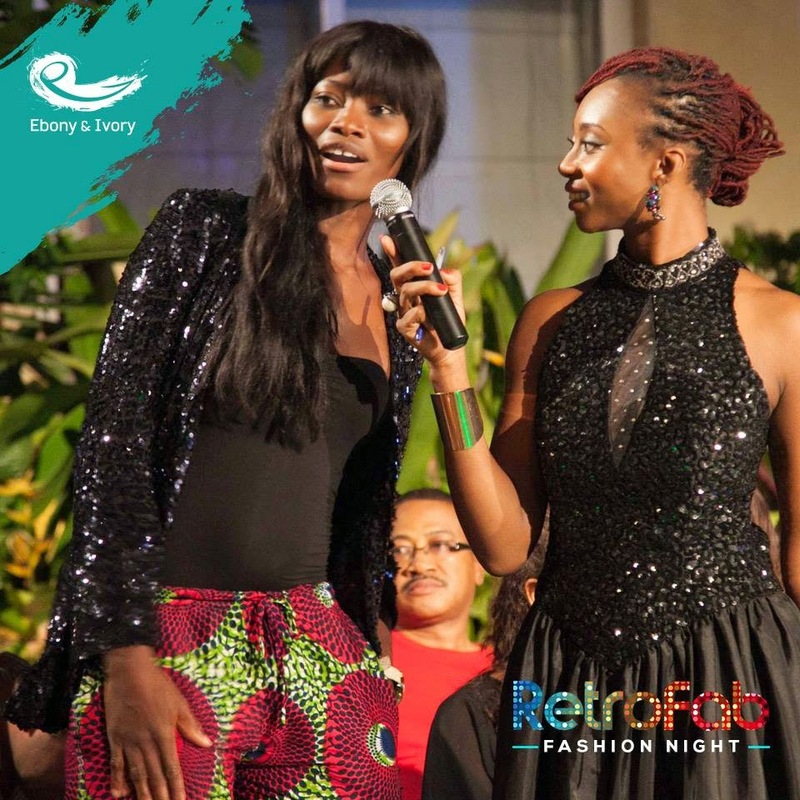 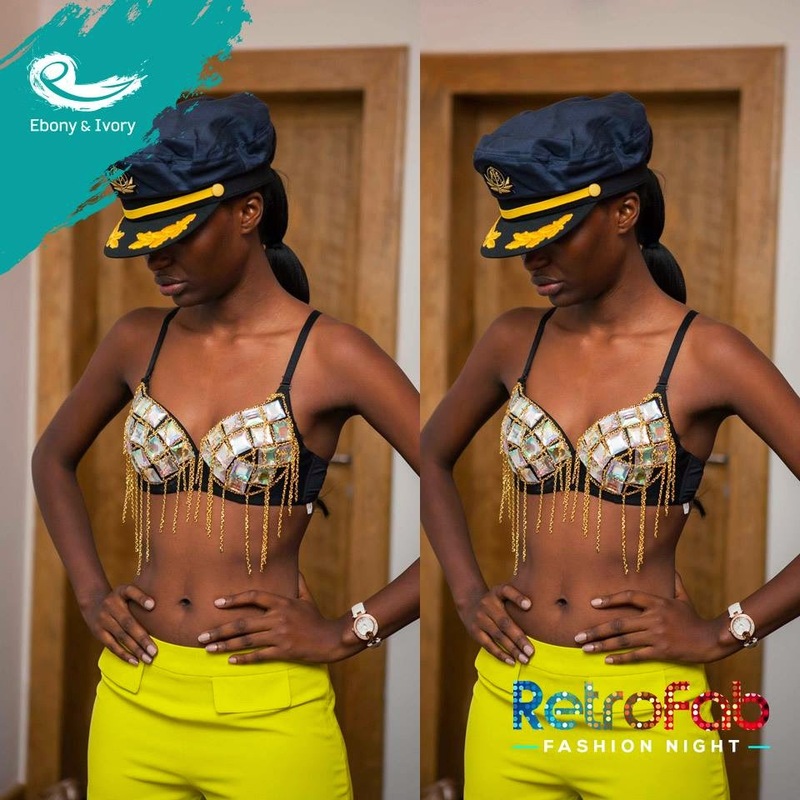 • 2nd of May, 2014: La Villa Boutique Hosts Retro Fab Fashion Night – a night of haute couture and culturally rich glamour. 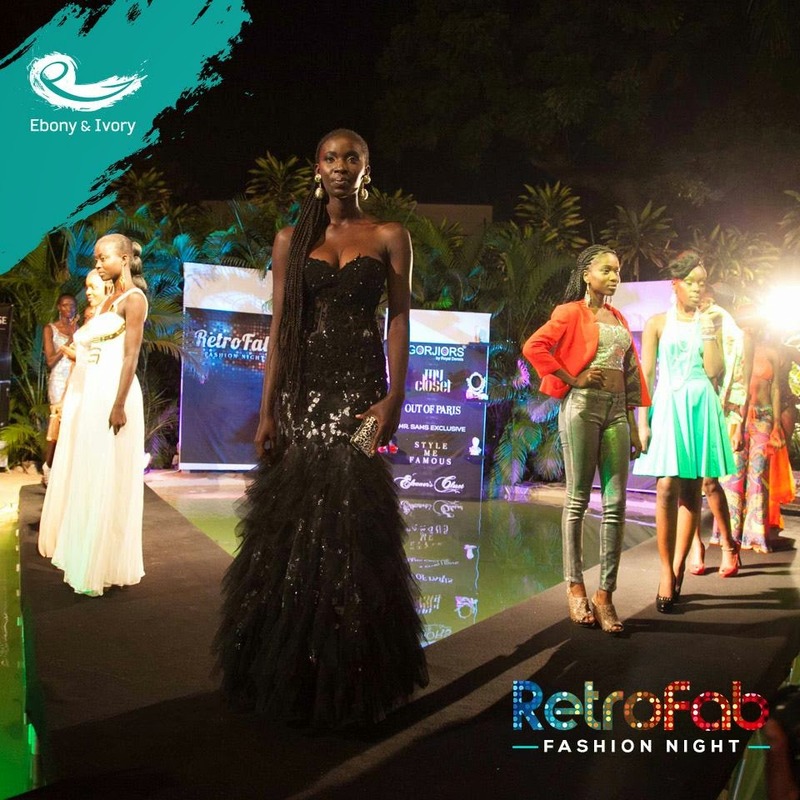 This event is by invitation only and will comprise cocktails, a runway show and industry networking. 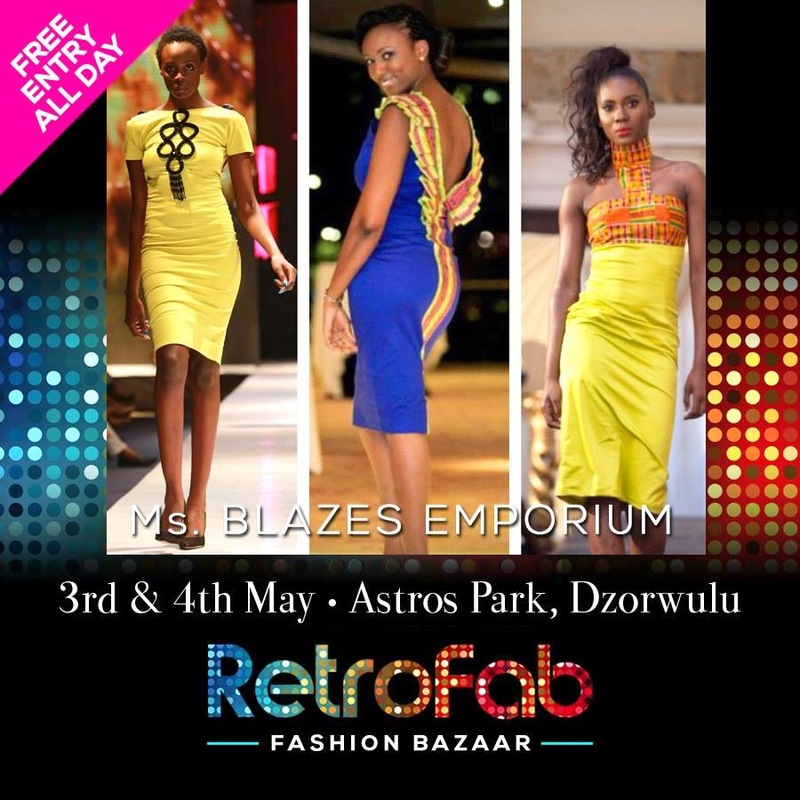 featuring over 30 brands and shops from across Ghana, starting at 10am and ending at 8pm. 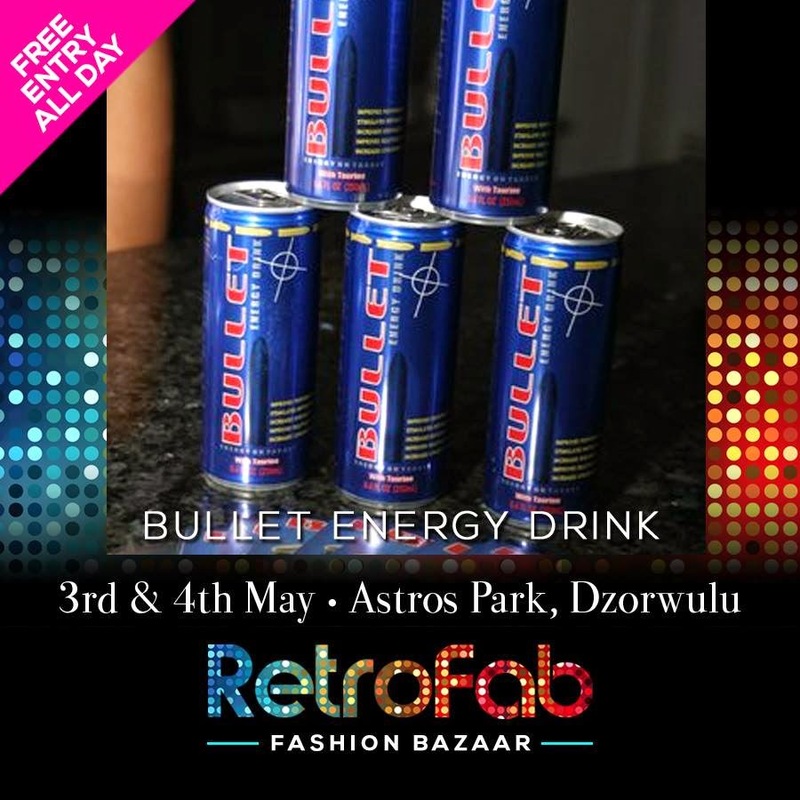 We look forward to continuing our great relationships with our sponsors, La Villa Boutique Hotel, Grey Goose and AstrosPark, our partners, the press, and all of our fans—and with only 6 weeks till the event, our team has kicked into full gear. 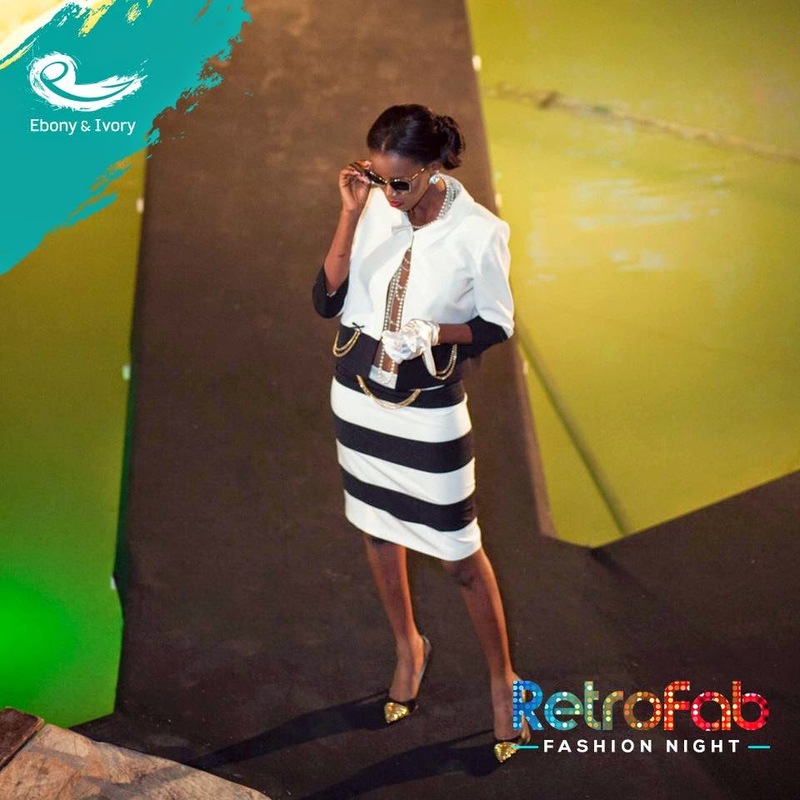 With 10 boutiques, 3 stylists, 100 styled and affordable pieces and 30 models, we have no doubt that we will set the bar even higher than we did last October. 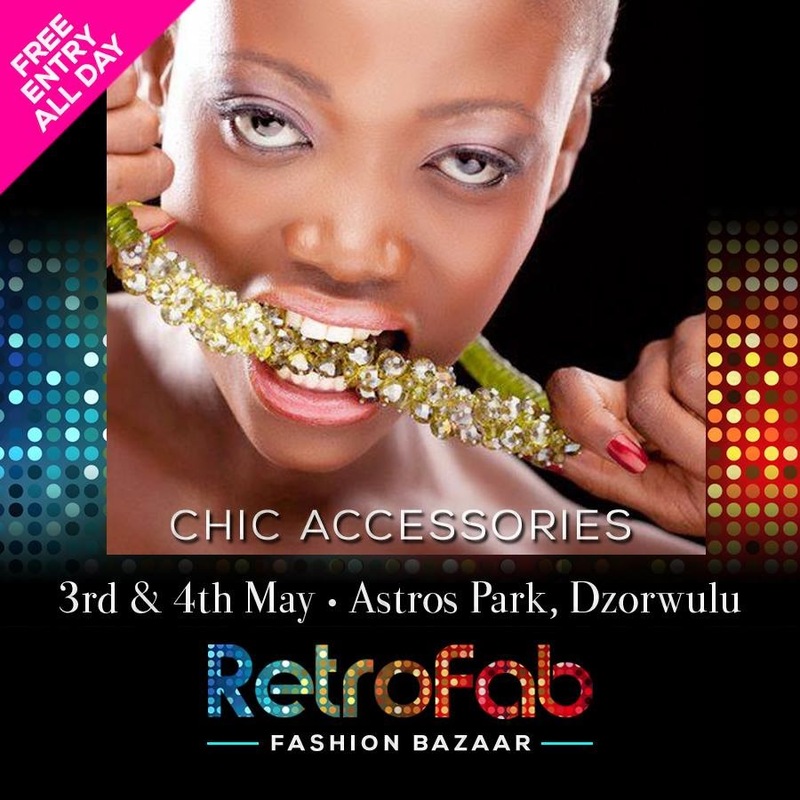 We look forward to seeing you at La Villa Boutique Hotel on the 2nd of May and at Astros Park on 3rd and 4th of May.